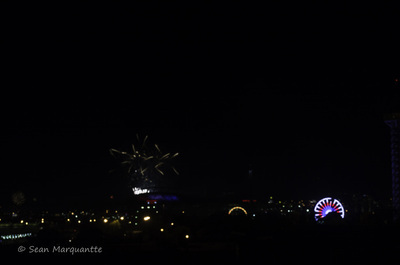 This year I was searching for a location that would offer the best view of the front rage for the eveninng shows. 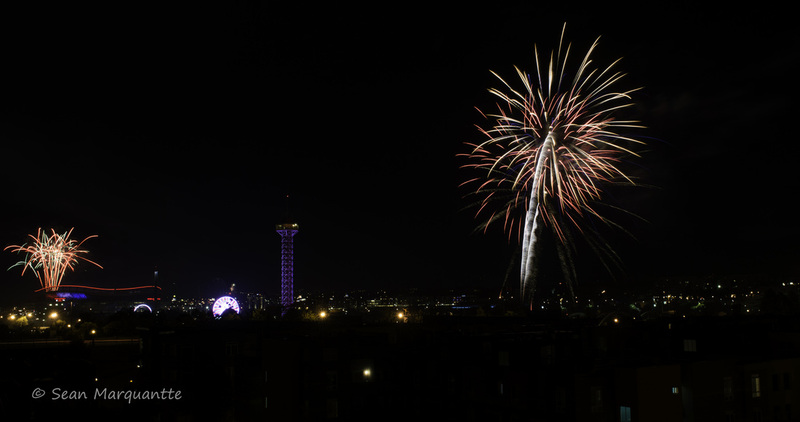 I decided to check out the Davita Parking Garage off 15th and Wewatta and it worked out well! 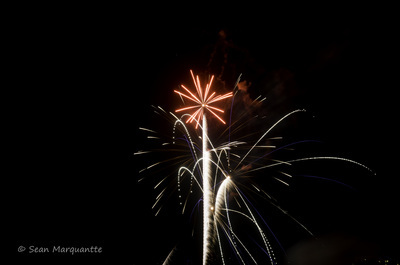 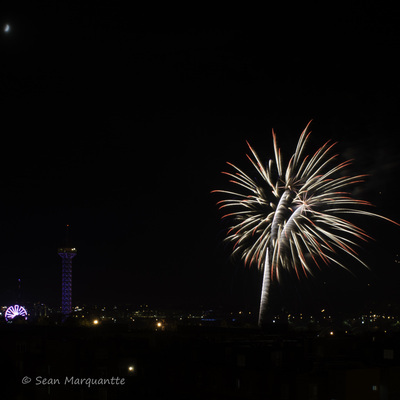 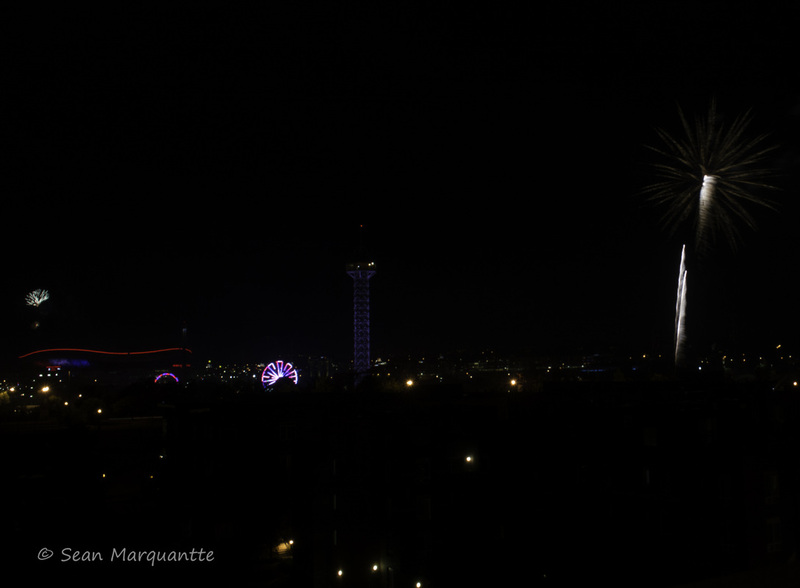 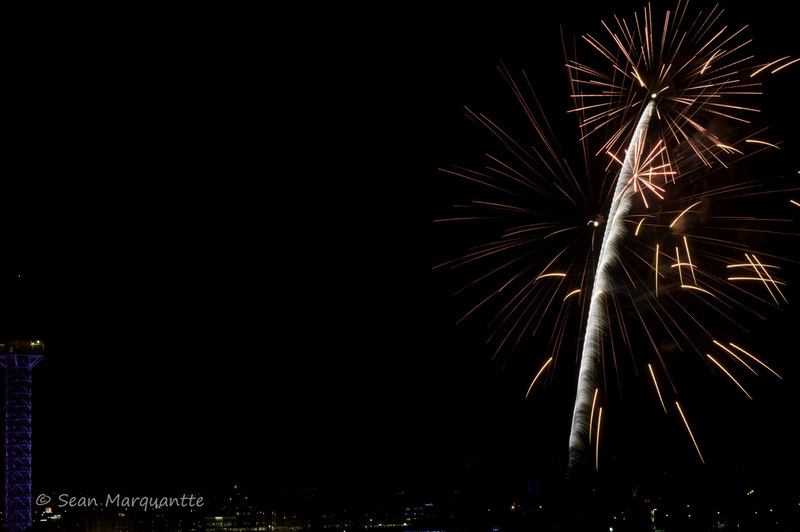 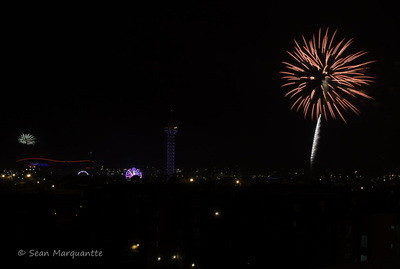 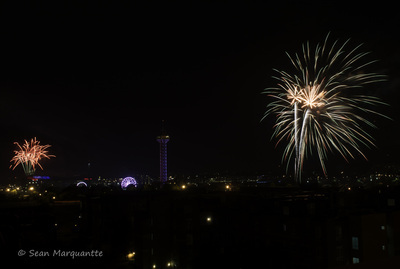 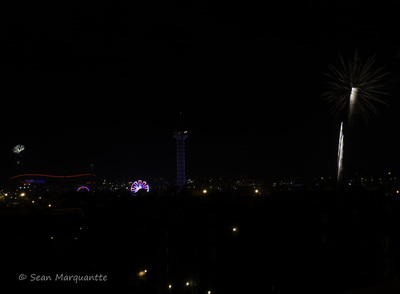 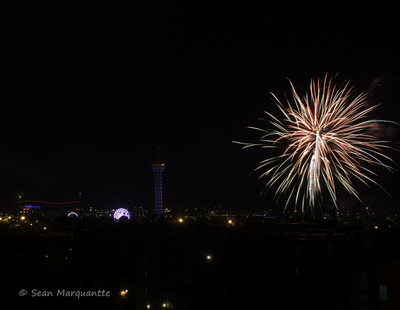 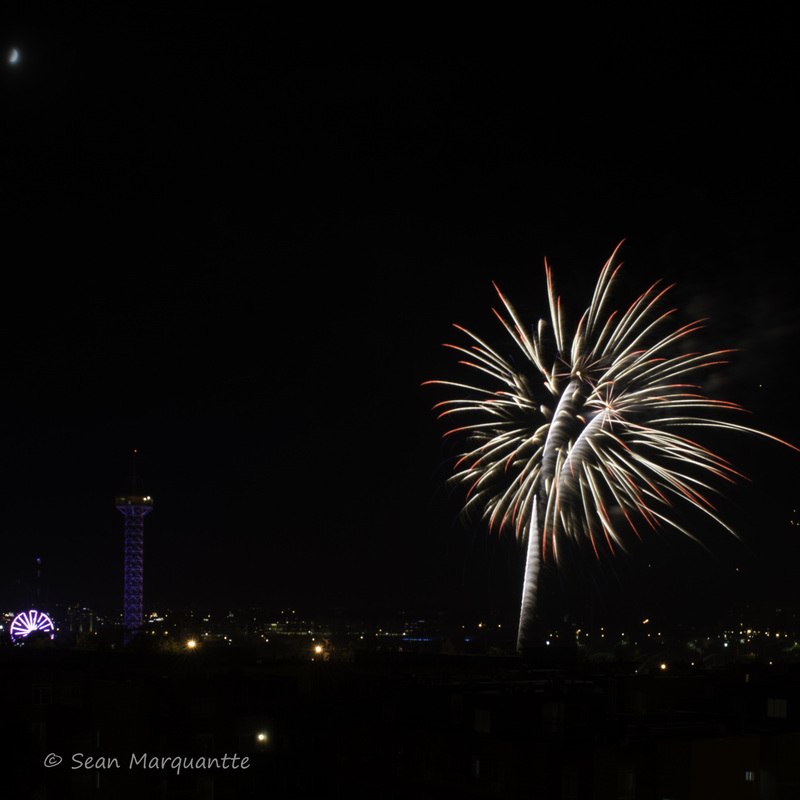 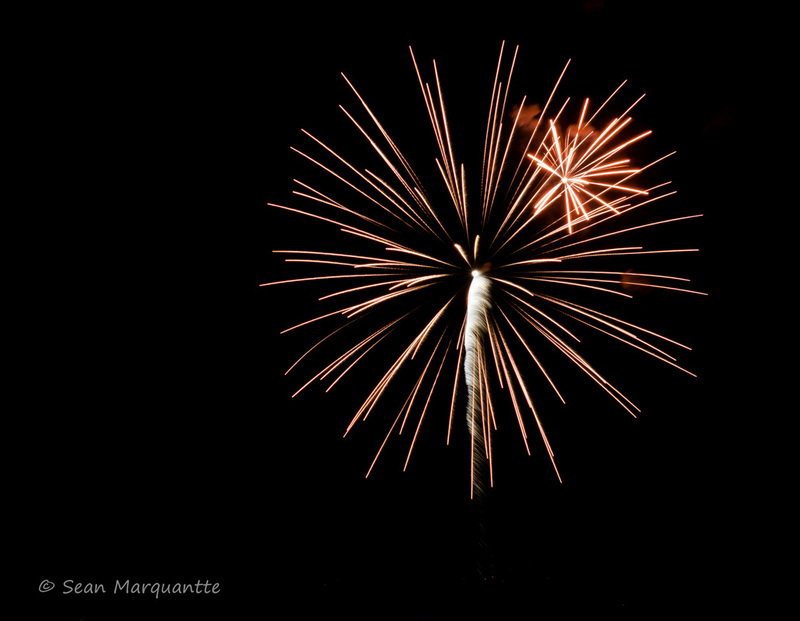 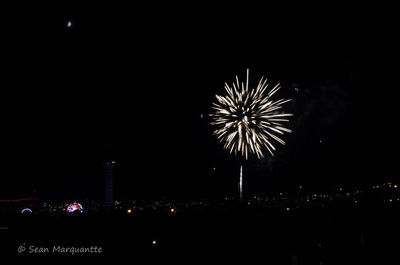 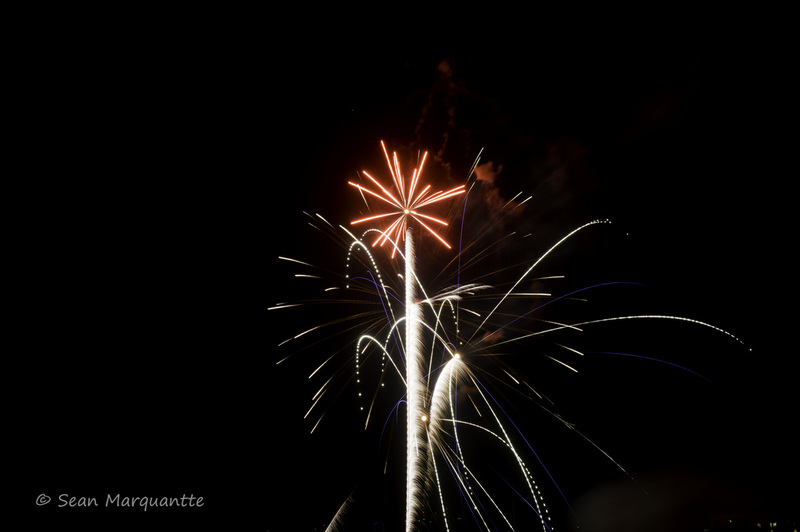 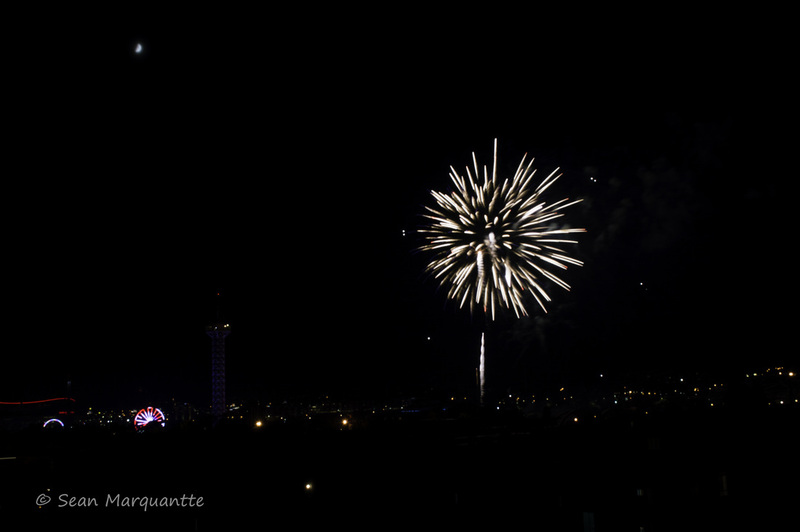 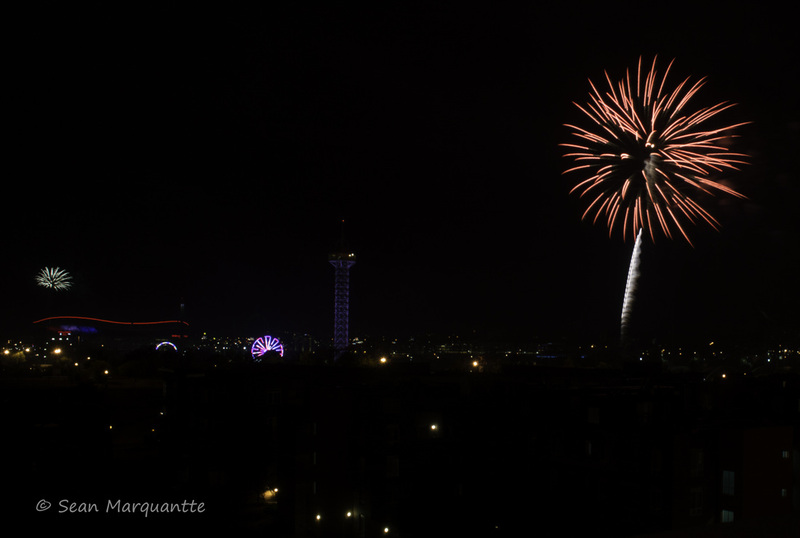 From here you can see firework shows going off all over the front rage on a clear evening. 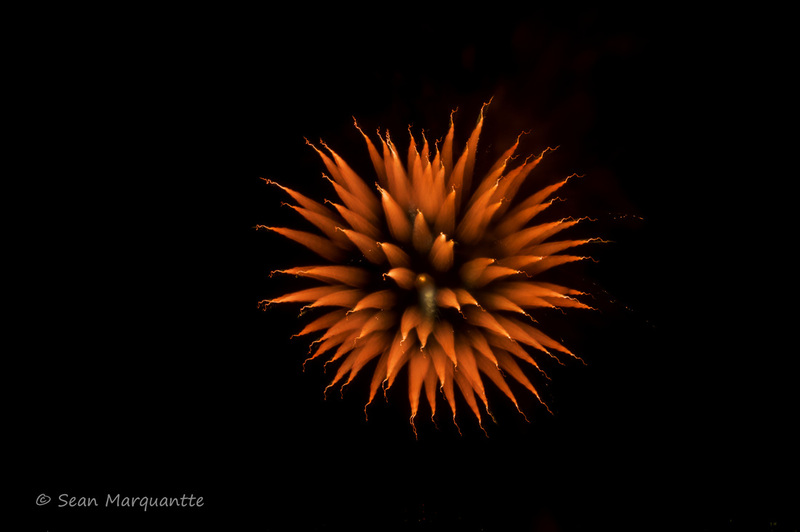 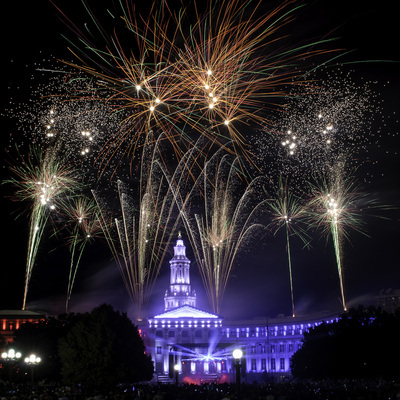 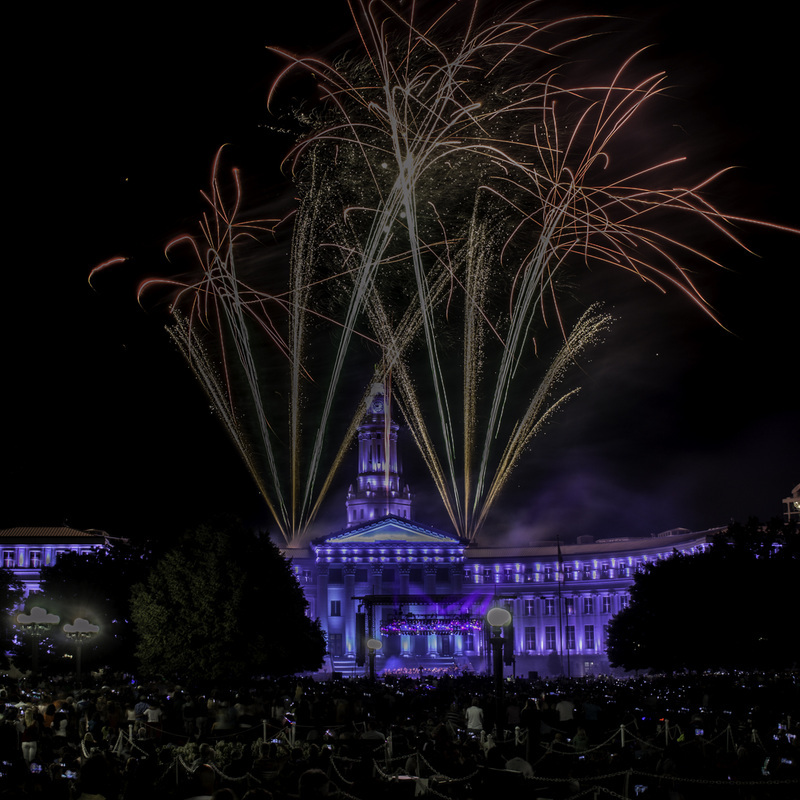 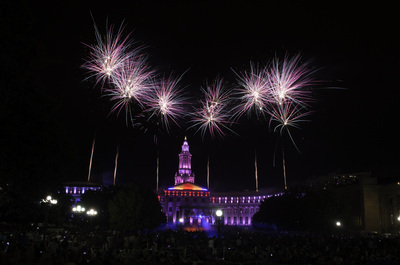 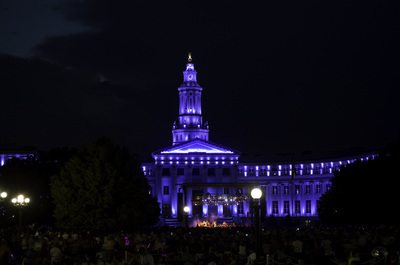 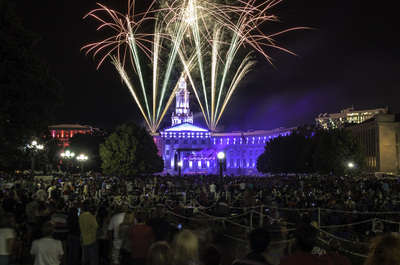 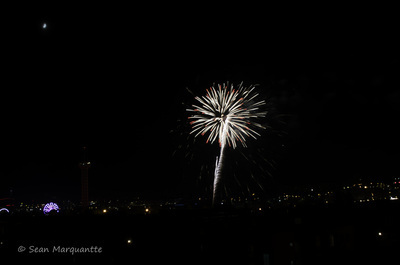 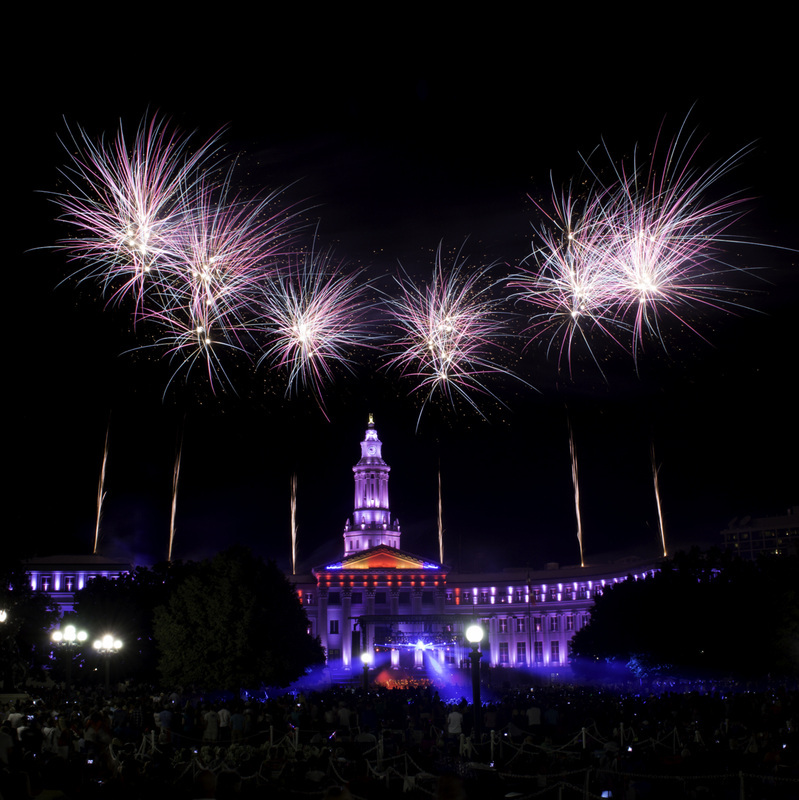 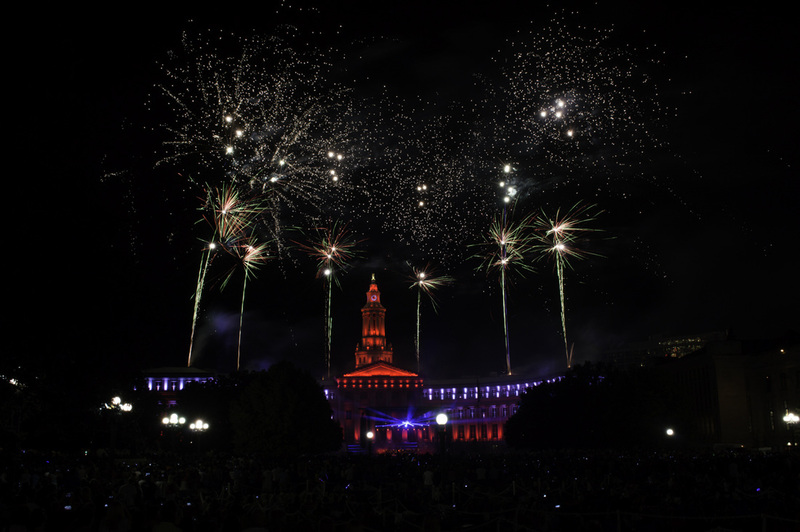 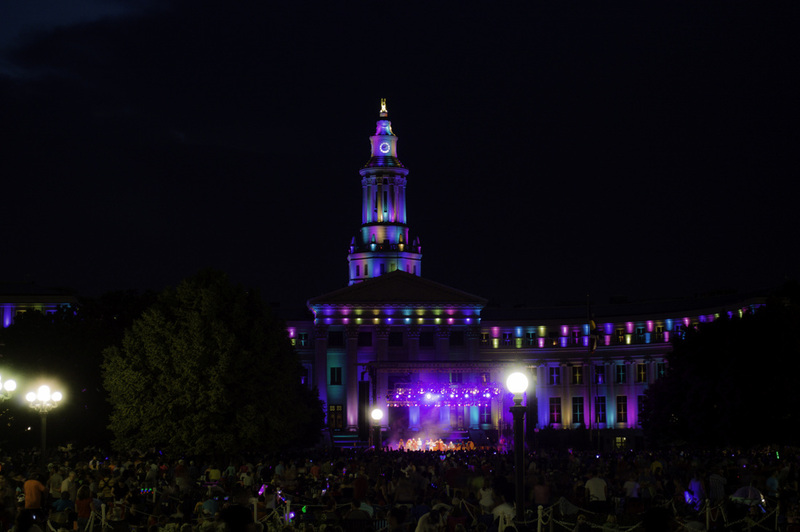 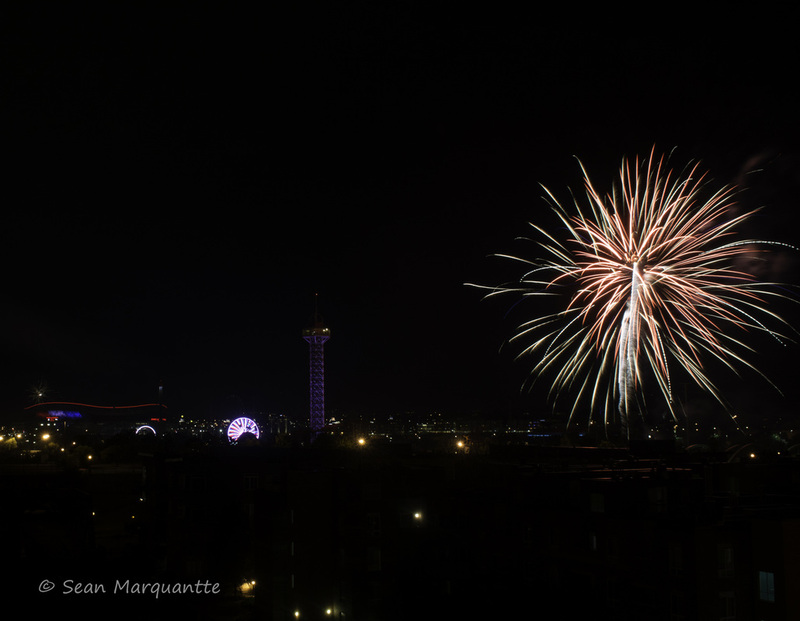 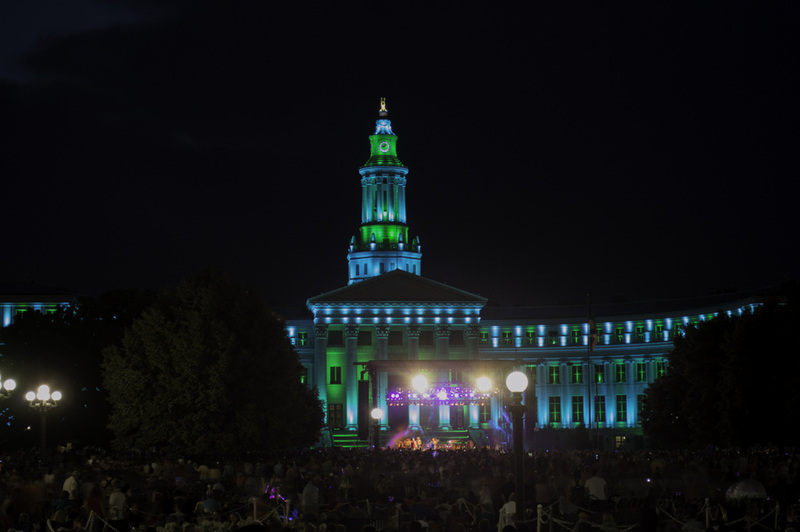 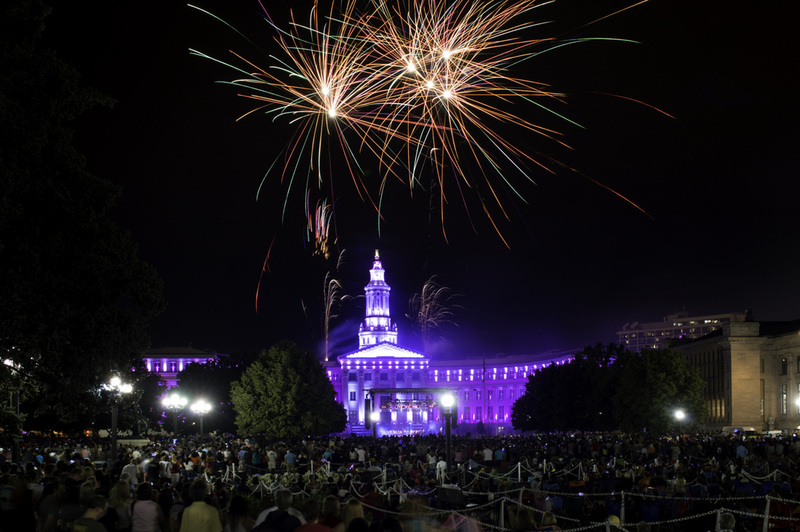 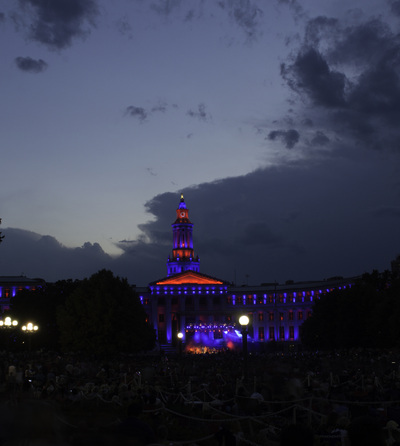 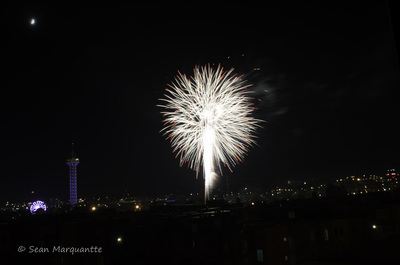 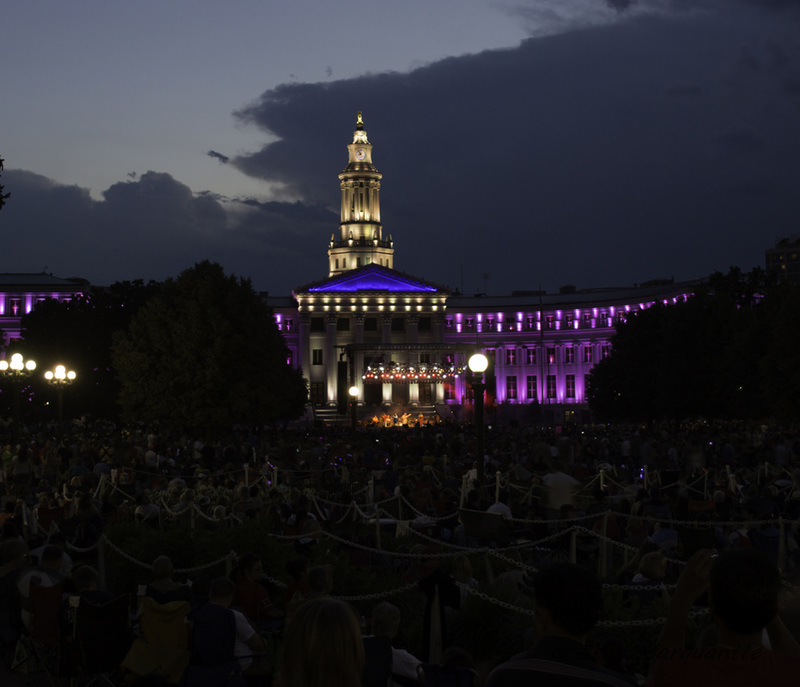 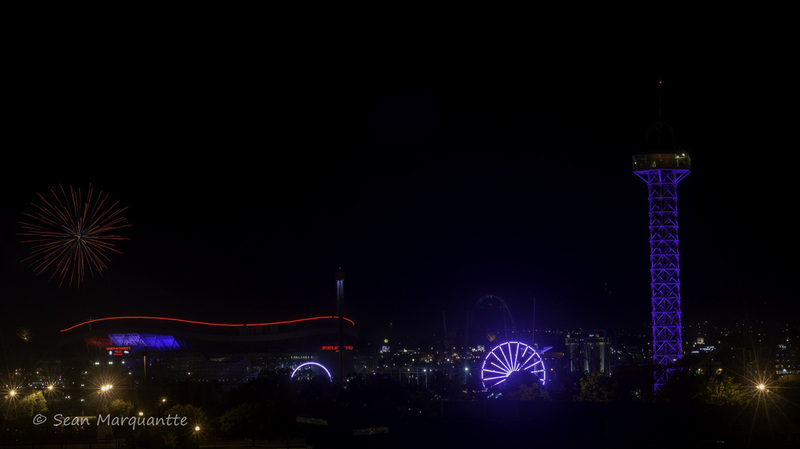 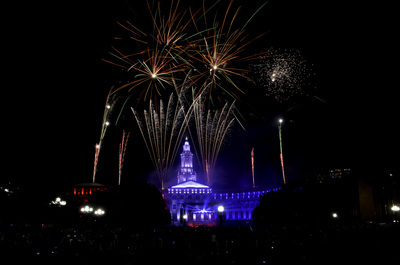 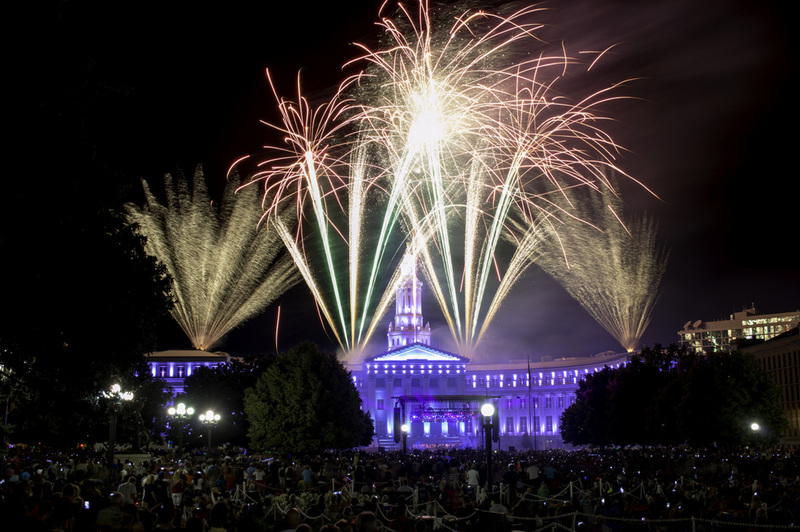 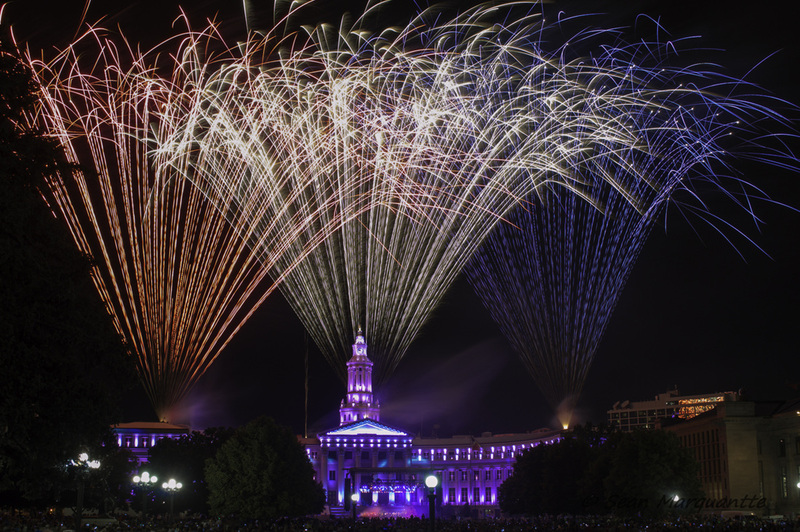 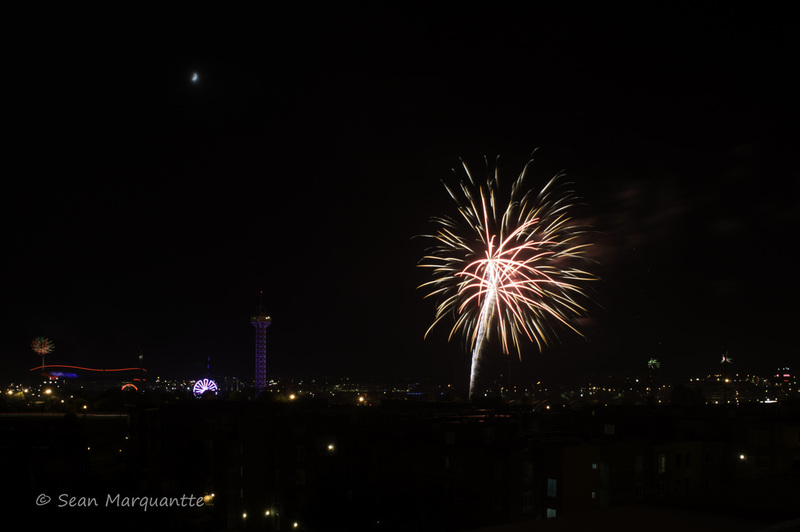 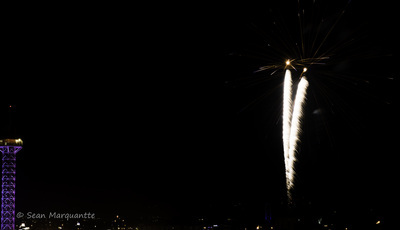 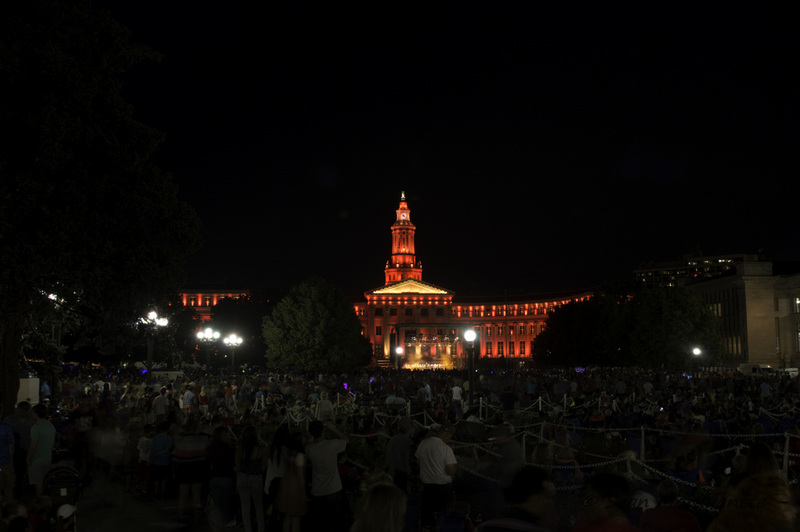 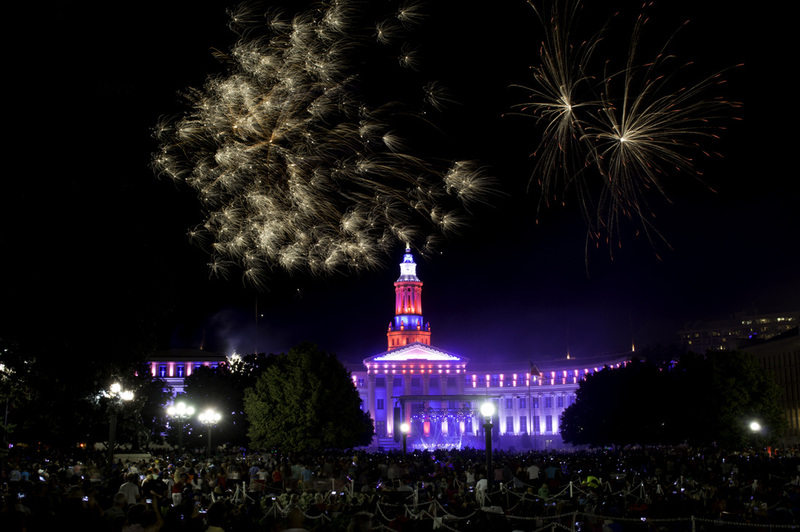 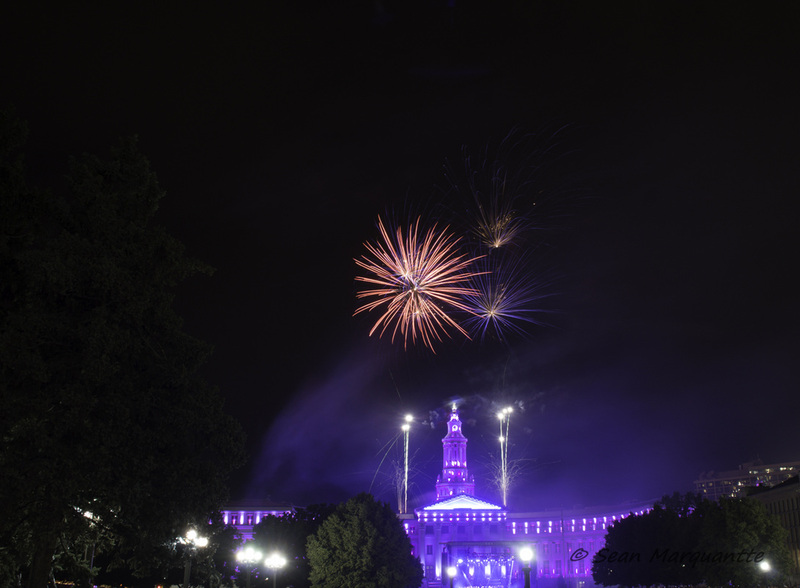 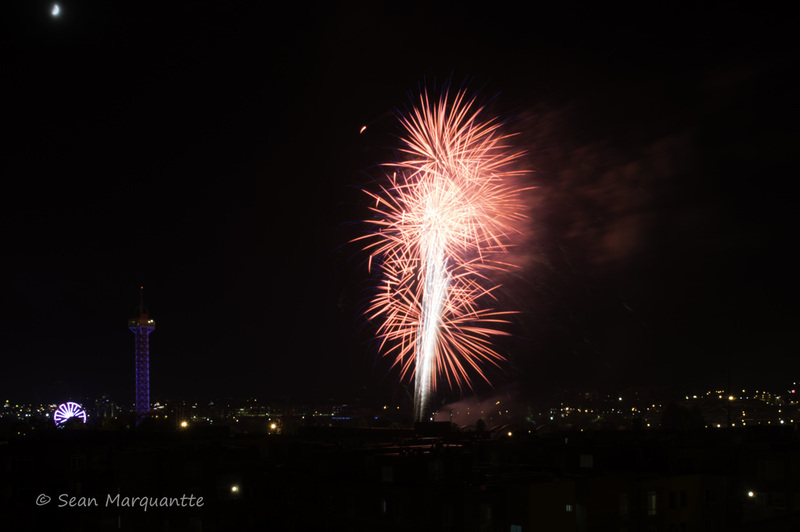 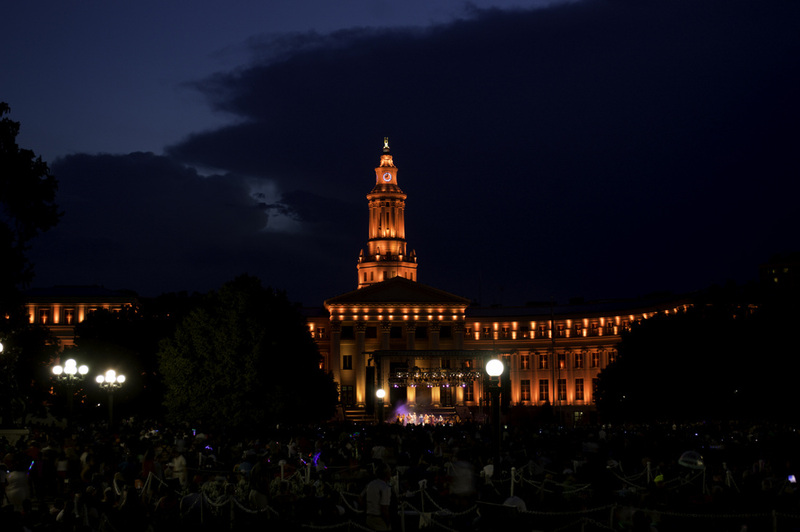 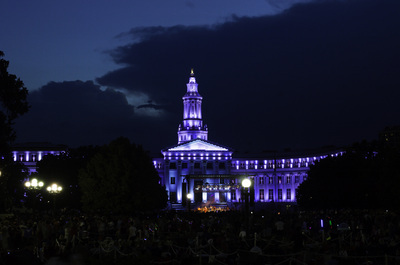 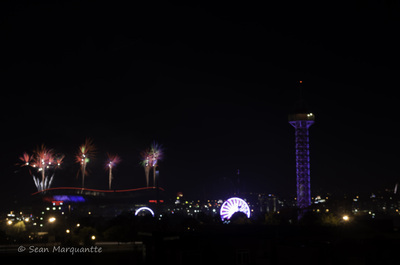 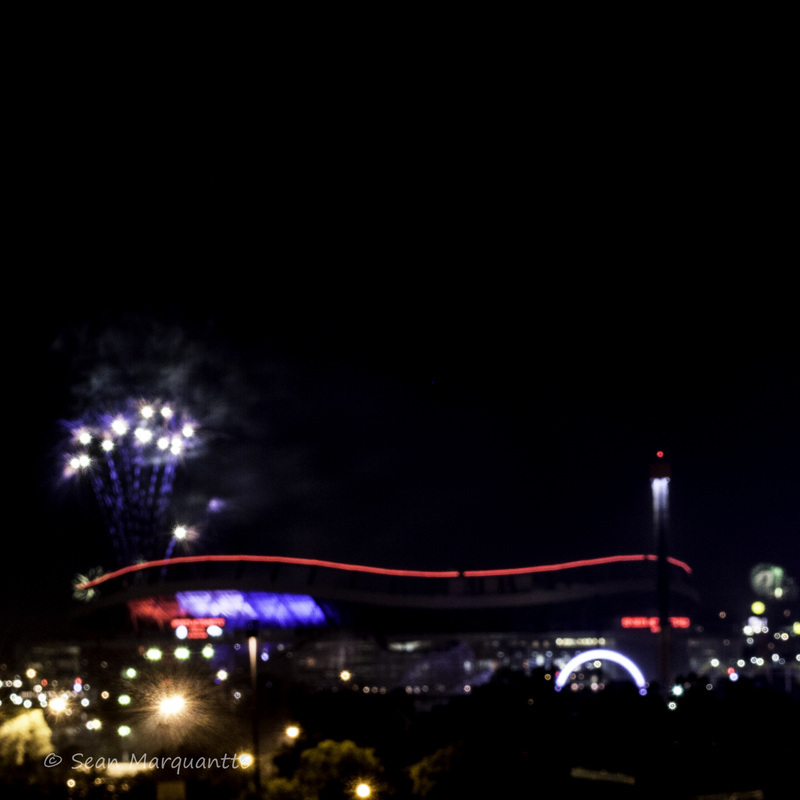 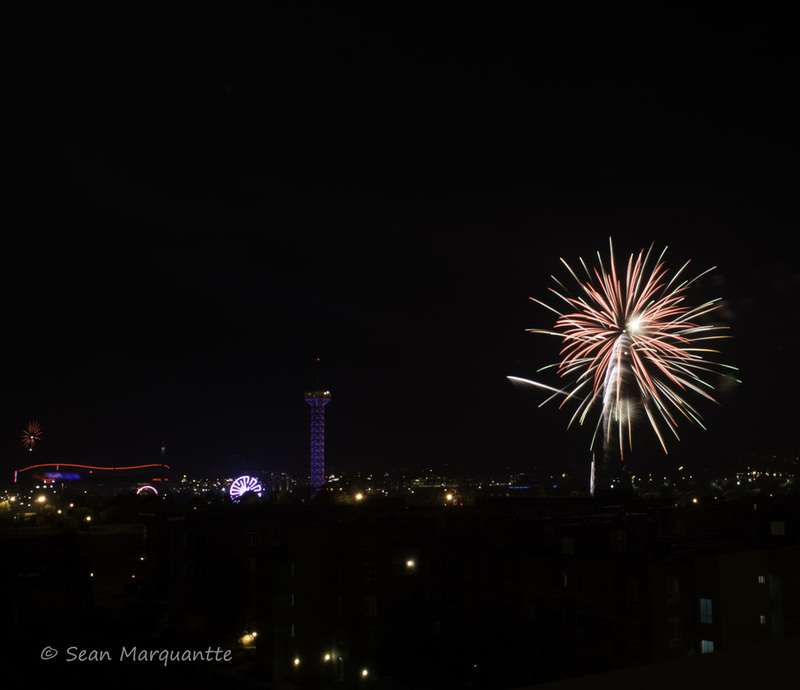 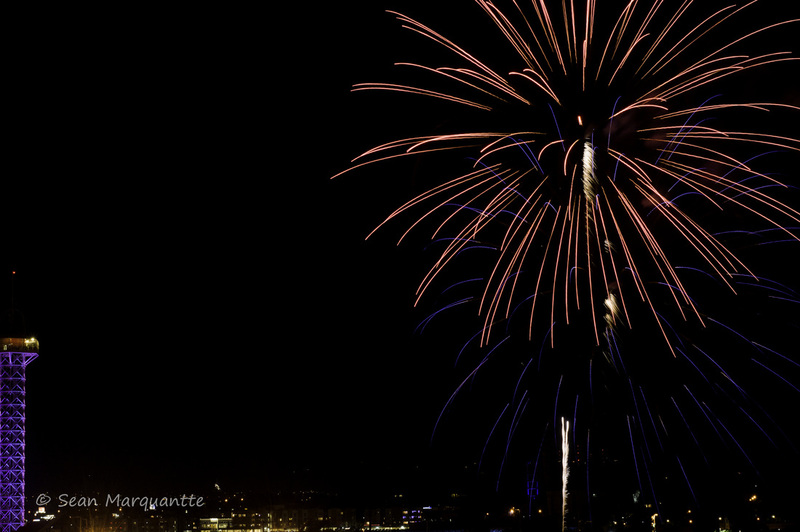 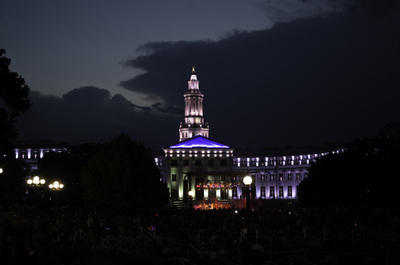 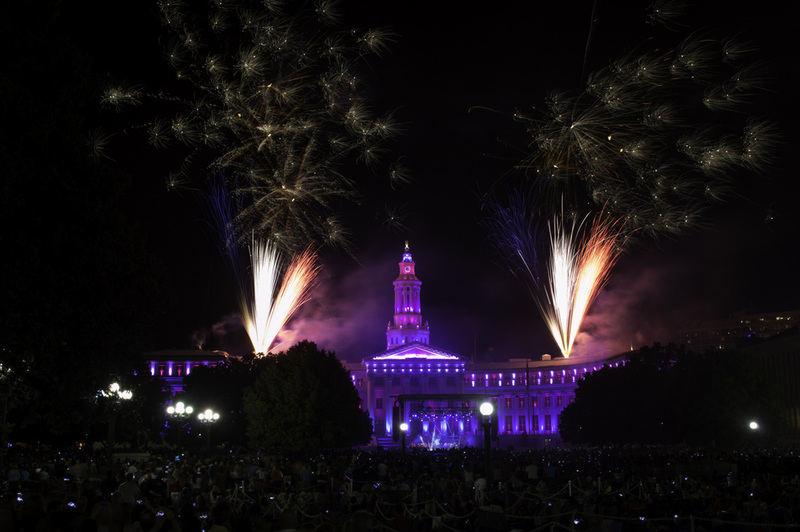 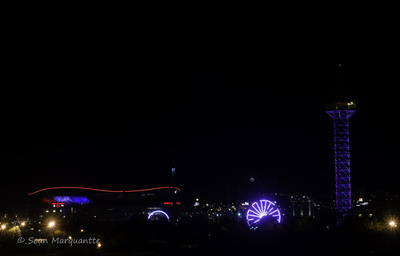 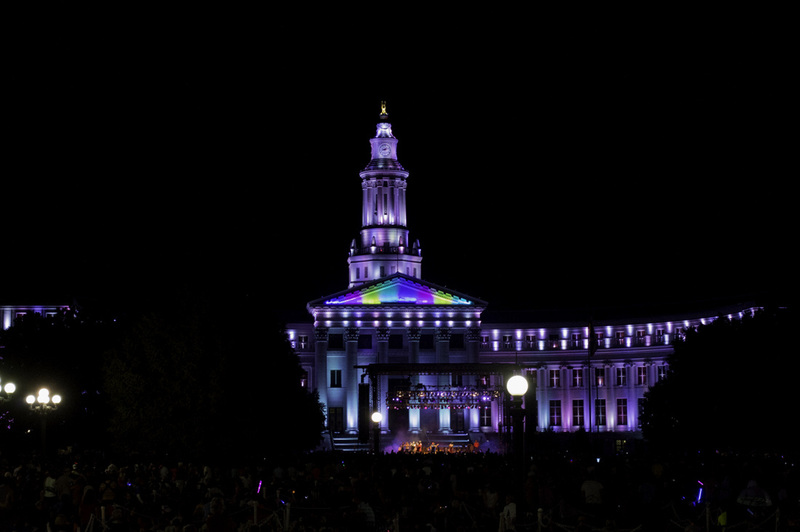 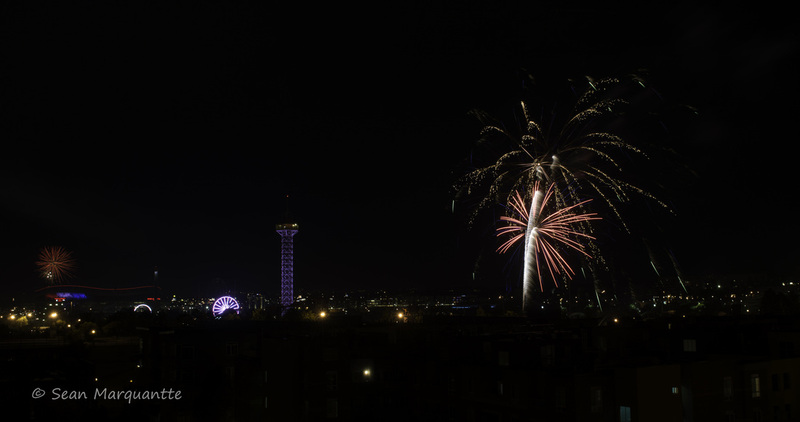 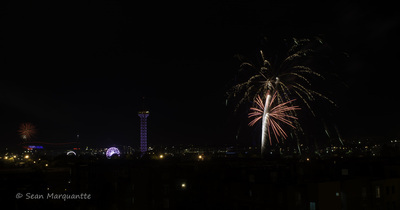 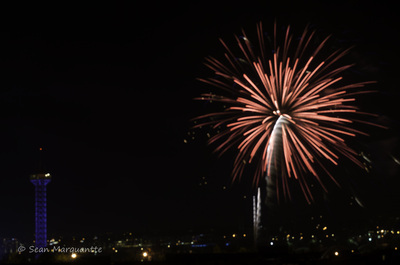 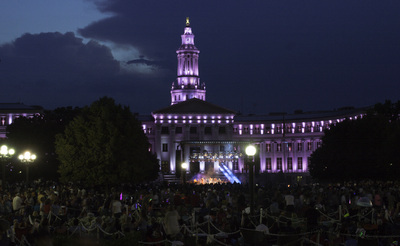 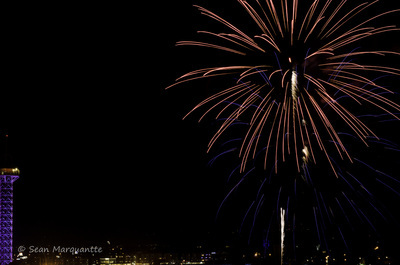 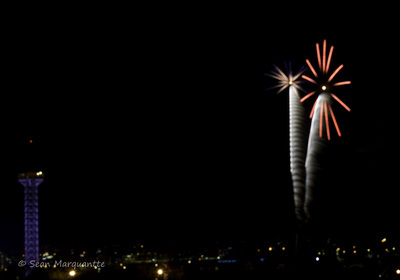 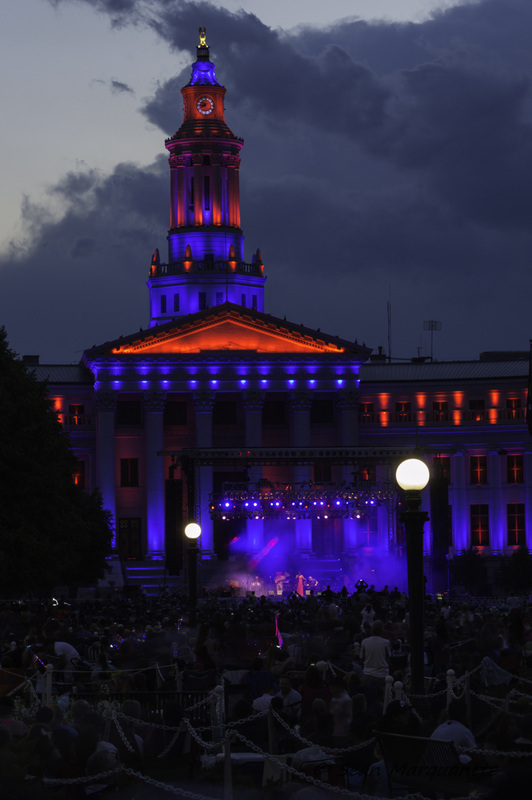 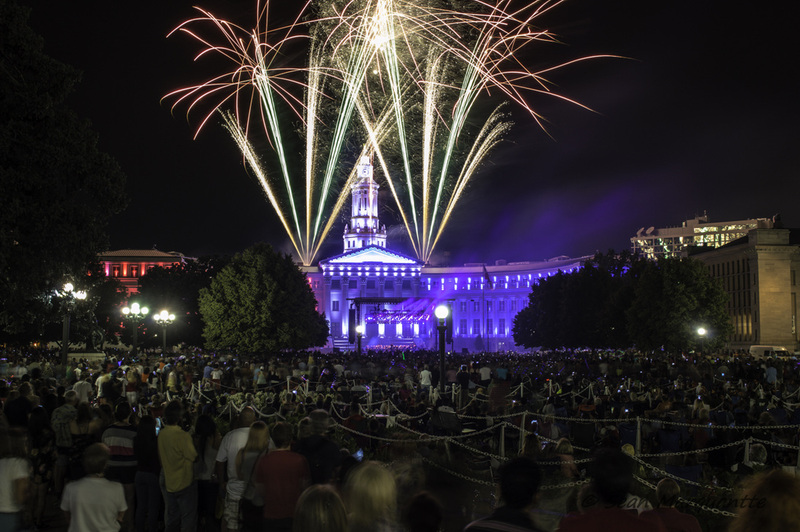 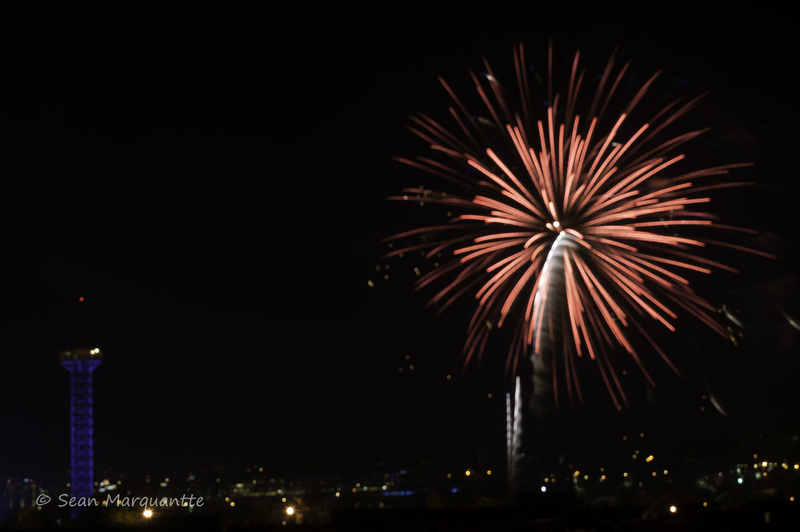 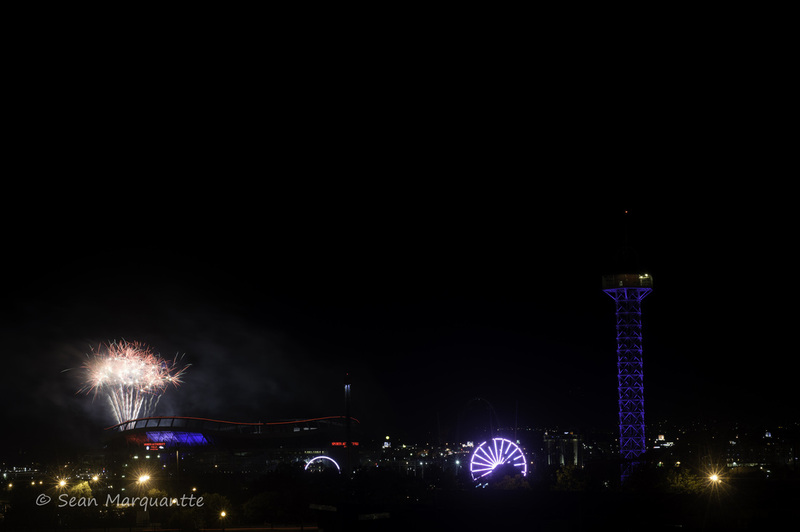 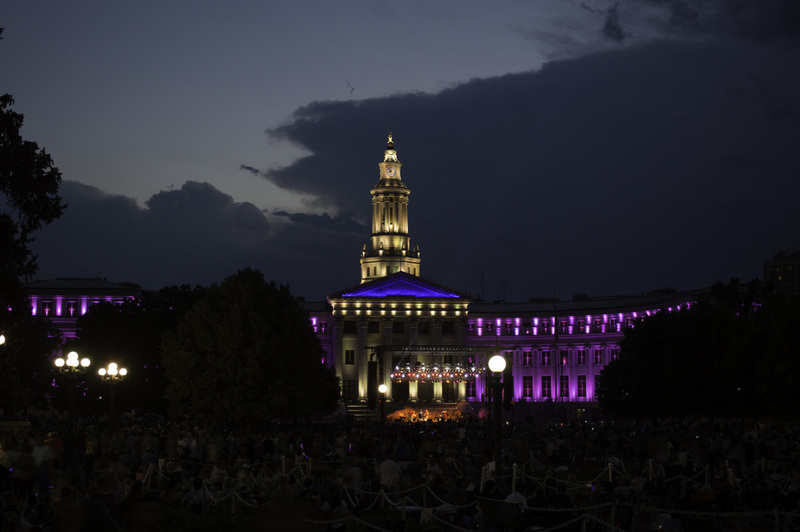 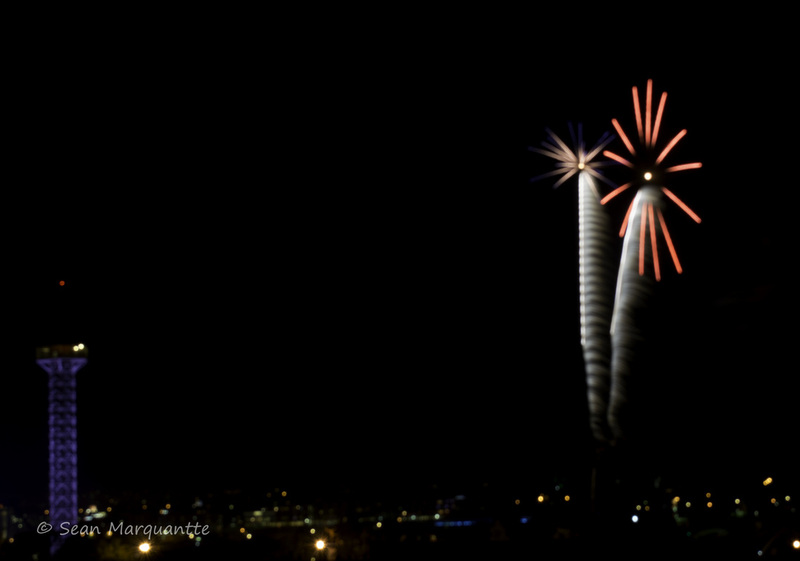 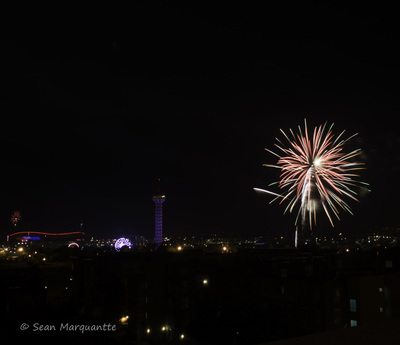 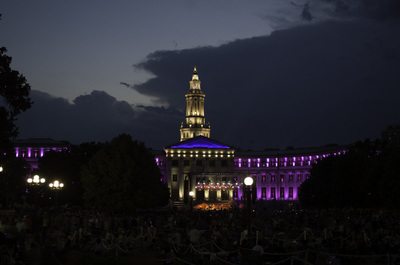 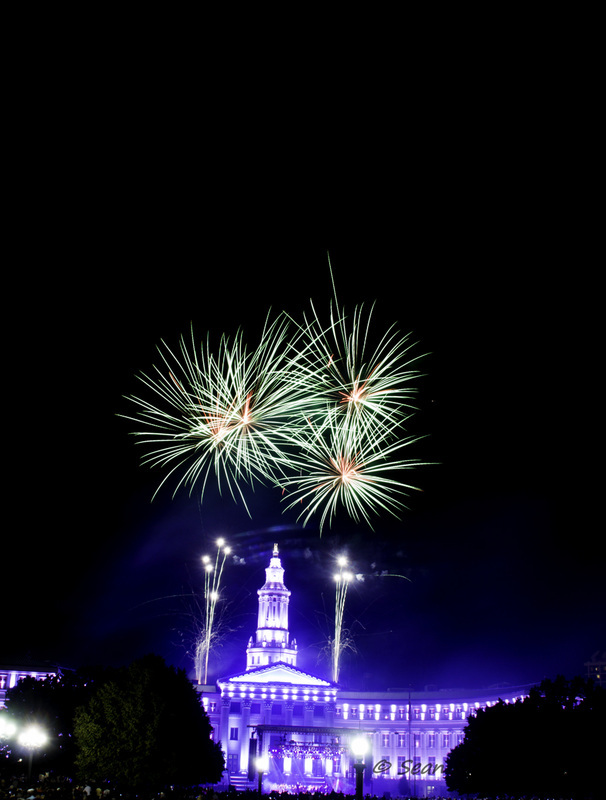 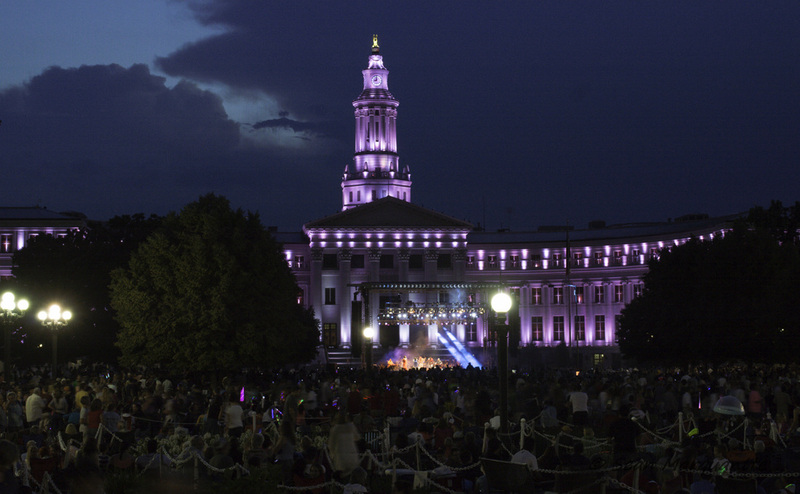 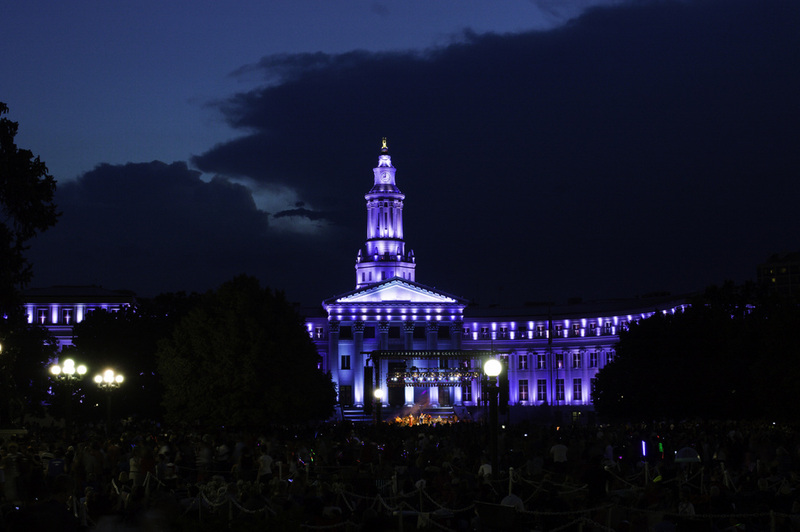 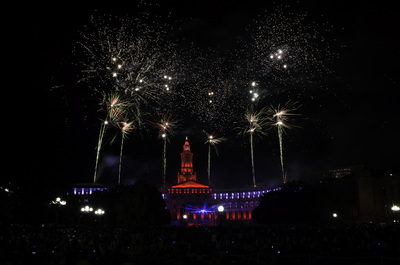 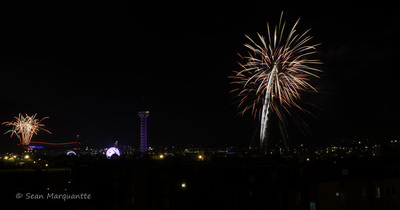 With Sports Authority Field fireworks in the near distance and Elitch's Fireworks show almost right above your head, the only show you are missing is the Coors Field Fireworks.